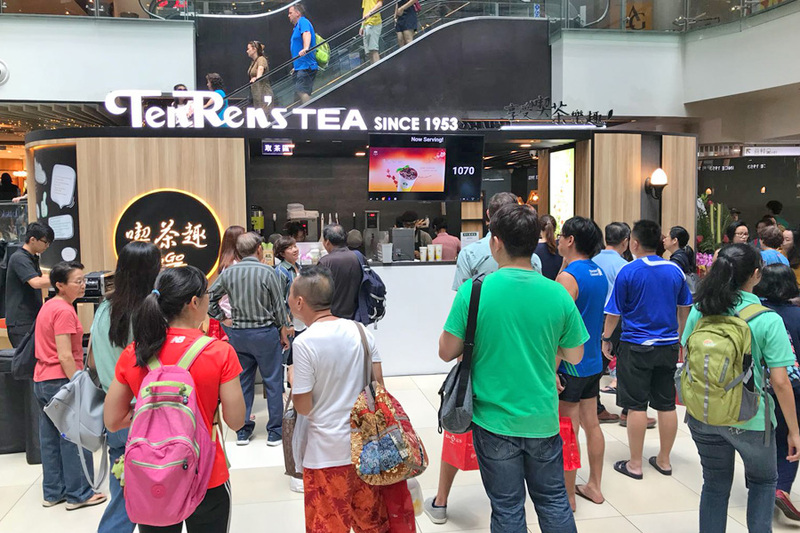 One of the largest tea retailers in the world, TenRen was founded in 1953 and now operates over 2,000 stores including 1,200 in China under the Tenfu brand, as well as in Macau, Hong Kong, Vietnam, the Philippines, Indonesia, Australia and North America. 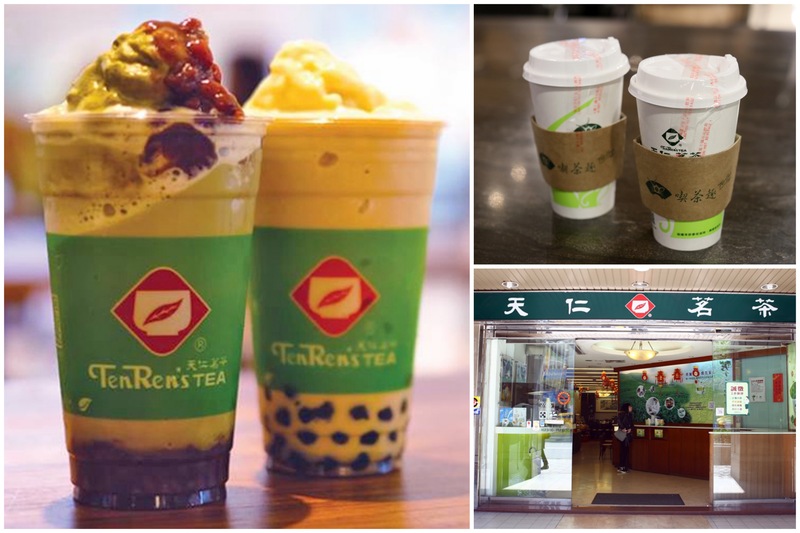 Although traditional tea is its mainstay, the group has in recent years made its mark in bubble tea in Taiwan, the birthplace of boba. 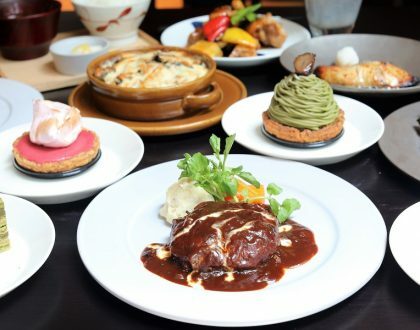 Over there, signatures include Black/Green Milk Tea with Pearls (NT$50, 60), 913 King’s Oolong Milk Tea (NT$60), Taro Green Milk Tea (NT$70), Dark Oolong Latte (NT$90), and Orange Green Tea (NT$70, 90). 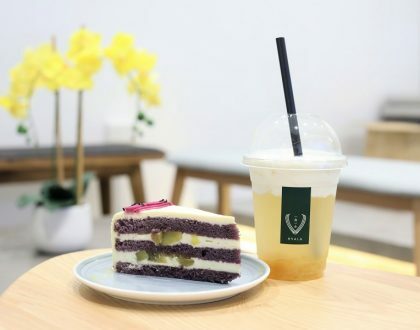 I find that their bubble tea has a particular tea fragrance that is very appealing, though they may not have as many exciting variants as compared to the ‘younger’ brands. 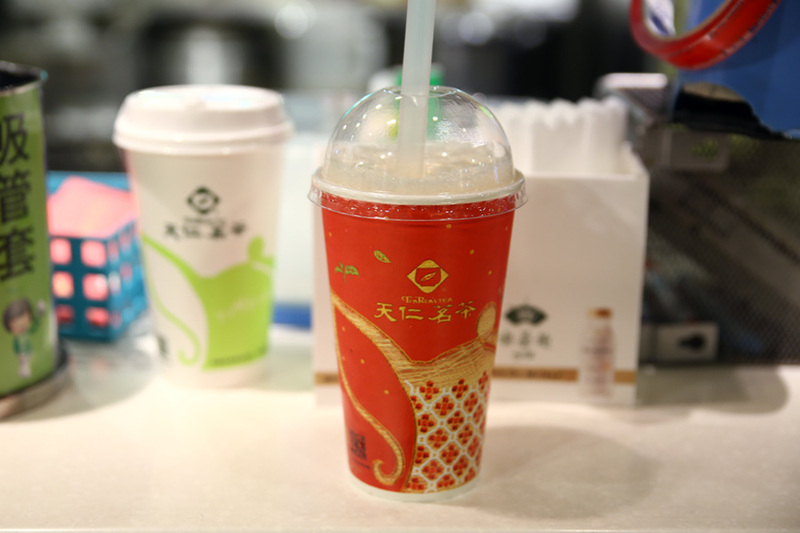 Their drinks also taste the ‘healthiest’ and are not too sweet. 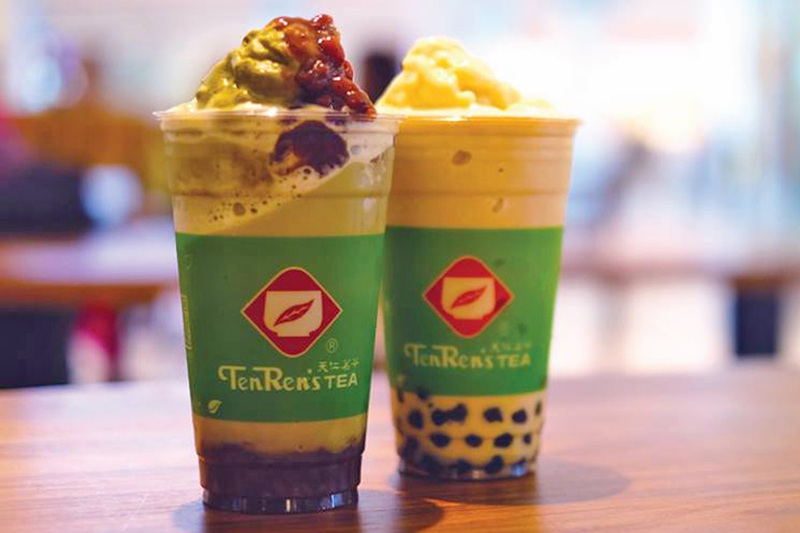 TenRen Tea aims to open up to 30 outlets across Singapore in the next three years. We shall see. 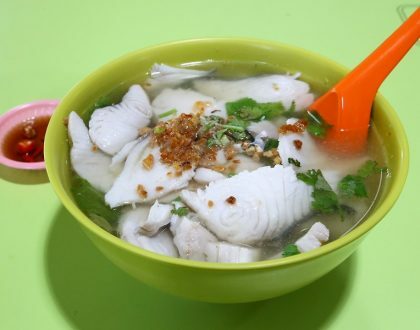 just to share. 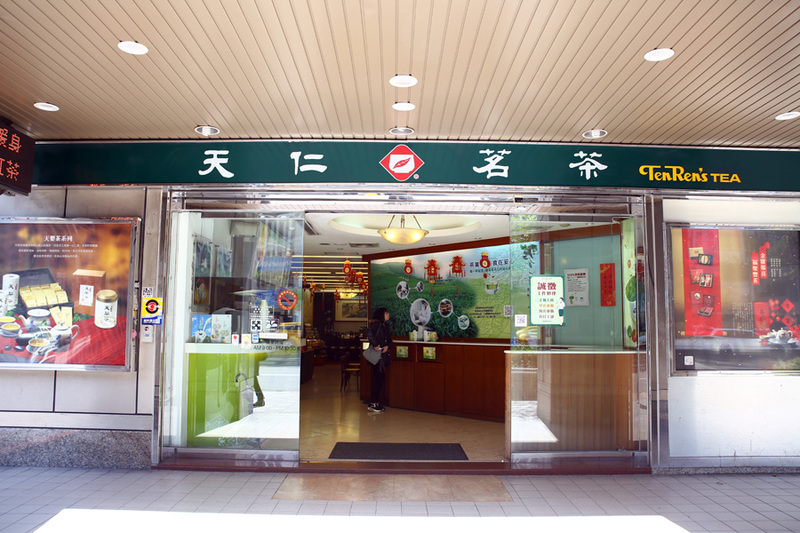 they are said to be the creator of the first bubble tea in Taiwan.